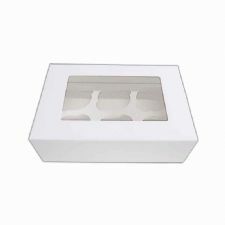 These lovely cupcake boxes are ideal for transporting decorated cakes and treats. They come flat packed to minimise the storage space they take. They’re very quick and easy to assemble. 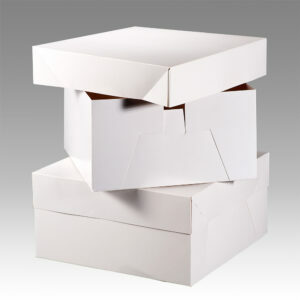 These lovely cupcake boxes provide great protection for your celebration and occasion cupcakes. They provide a luxury feel to the presentation of your creations.